Set off from Lima at 830am. The knee was really sore and with every pedal stroke there was a wince. I popped a couple of ibuprofen and raised the saddle as it was lower than it should be. The ibuprofen helped a bit and the pain subsided a little. I was feeling generally sore after 3 days riding. Once again I rode my own pace and just took my time. 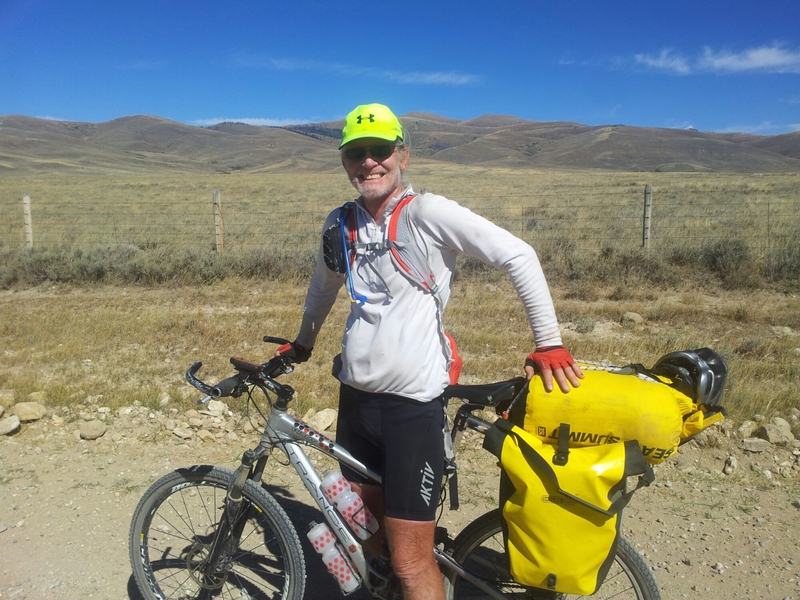 After a few miles I bumped into John from Denver who was riding solo northbound. 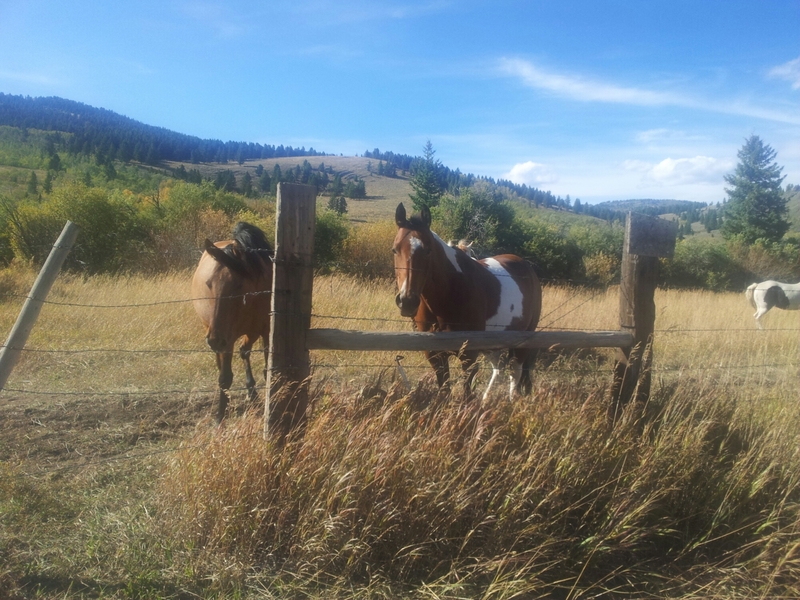 It is always enjoyable to hear the stories from other divide riders. 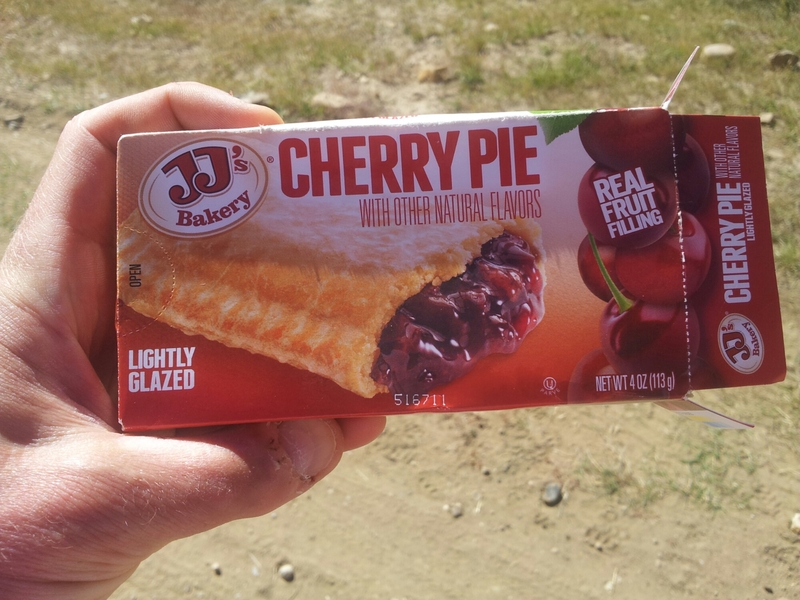 The cherry pie I had been carrying around tasted really sweet, but tasted nothing like cherry. 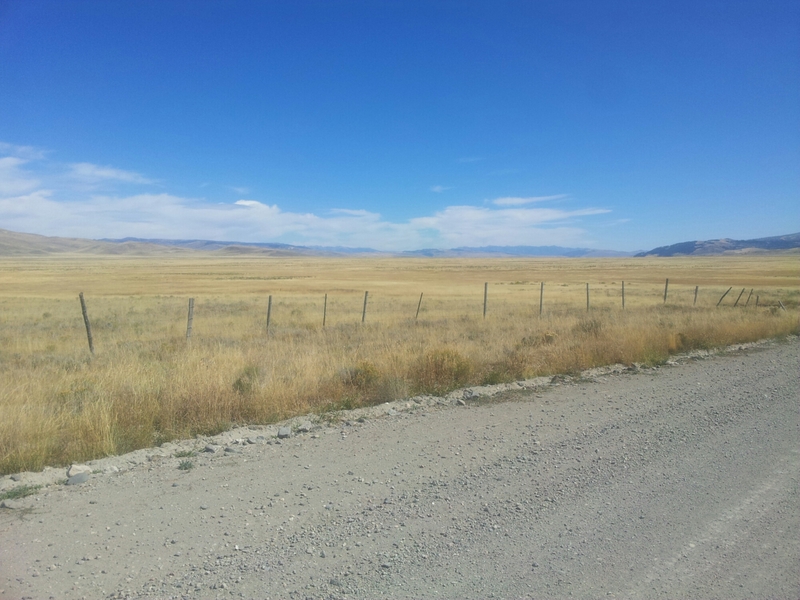 The scenery today was off very wide open spaces and few trees. 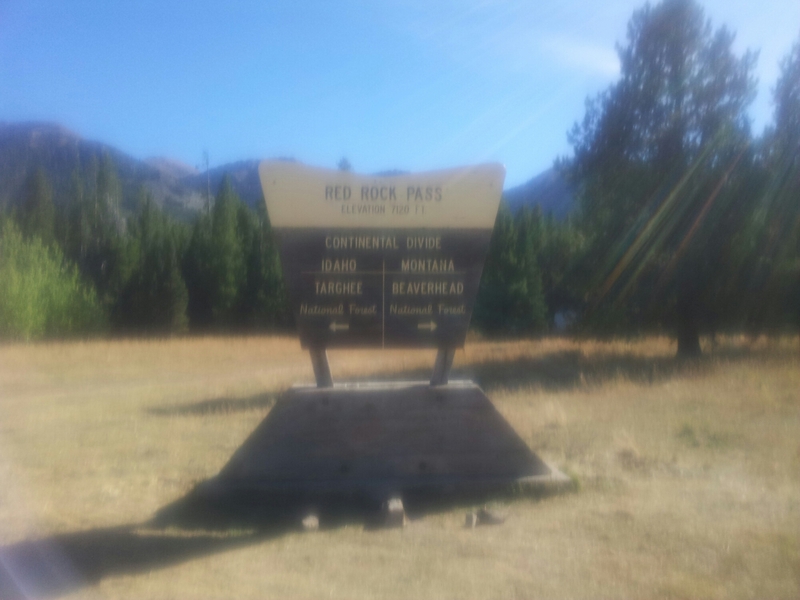 We crossed the divide pass and also crossed from Montana to Idaho. The decent off the pass was as always fast and fun. As I reached the bottom I came across a field of four legged friends. 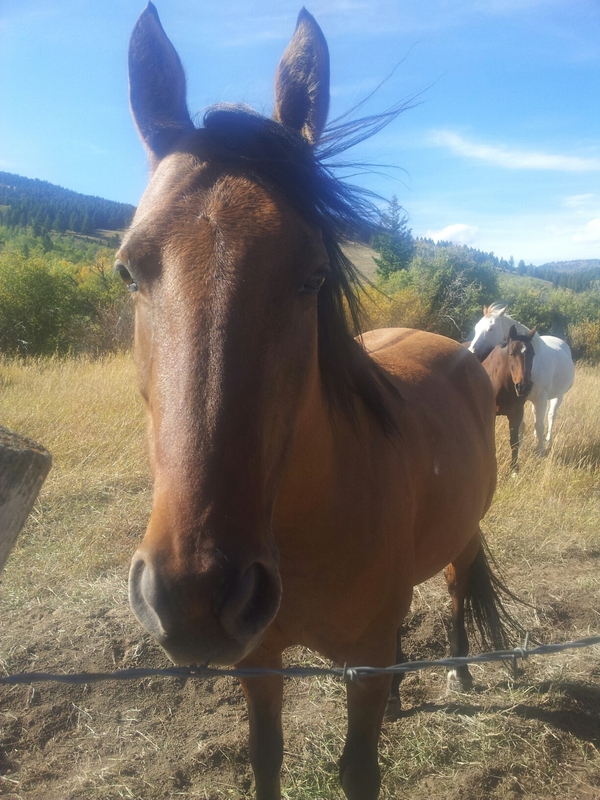 They were very shy, but one of them granted me a brief stroke. 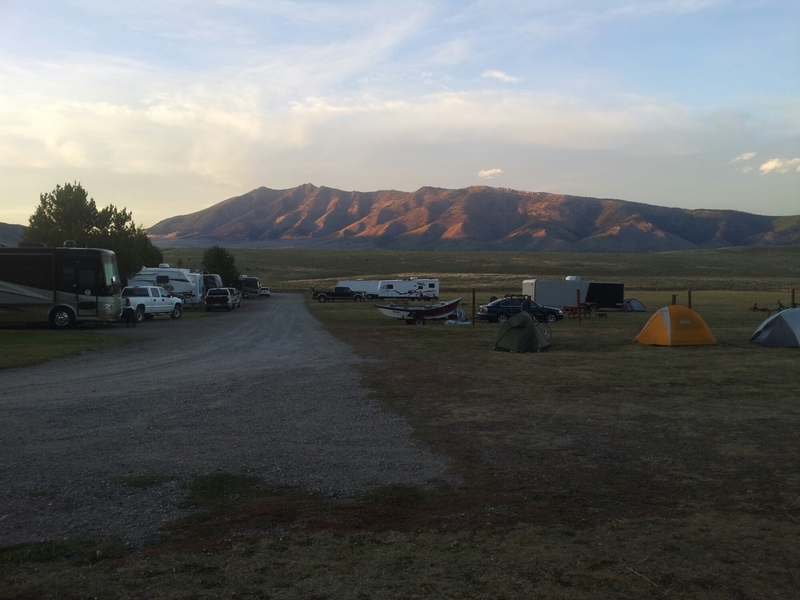 The campsite was like many here. 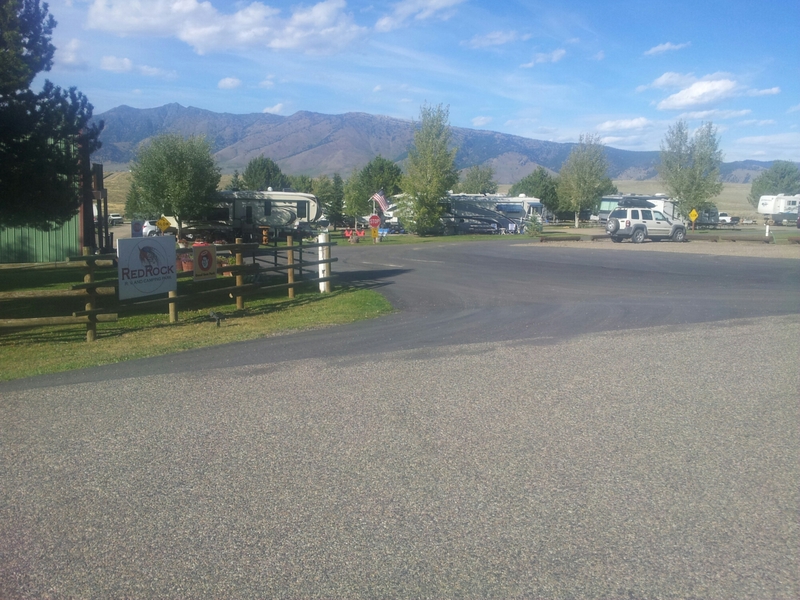 An RV park with a campsite as an after thought. The toilet and shower facilities were inadequate. 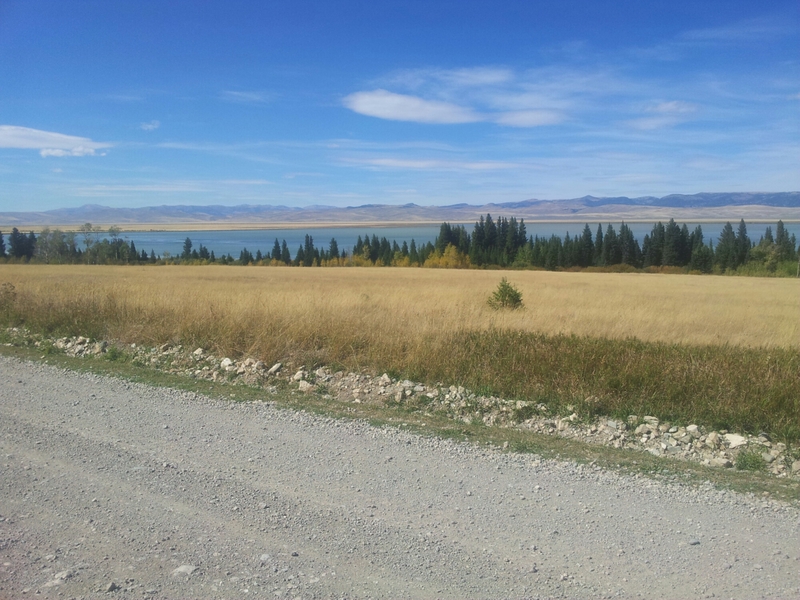 Another good day though and with more amazing scenery.